:P. . Wallpaper and background images in the Princeton (Mindless Behavior) club. This Princeton (Mindless Behavior) photo might contain living room, living room, sitting room, front room, parlor, parlour, family room, and drawing room. 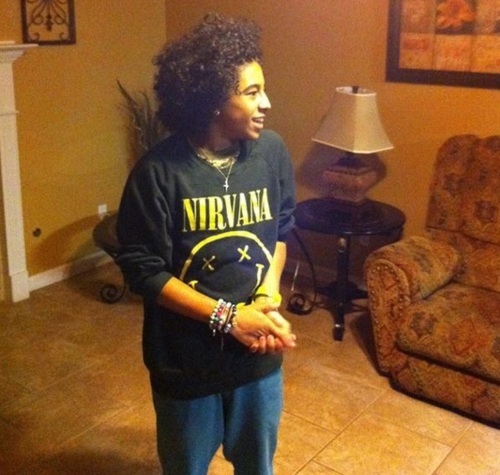 I love this picture of Princeton and i billion times love you Princeton babe in all of my heart & 143!!!! !